Hendrick’s Gin is produced by William Grant & Sons in Girvan (Scotland) and was launched in 1999. Their bottles are characterized by the brown color and typical apothecary-style bottle. 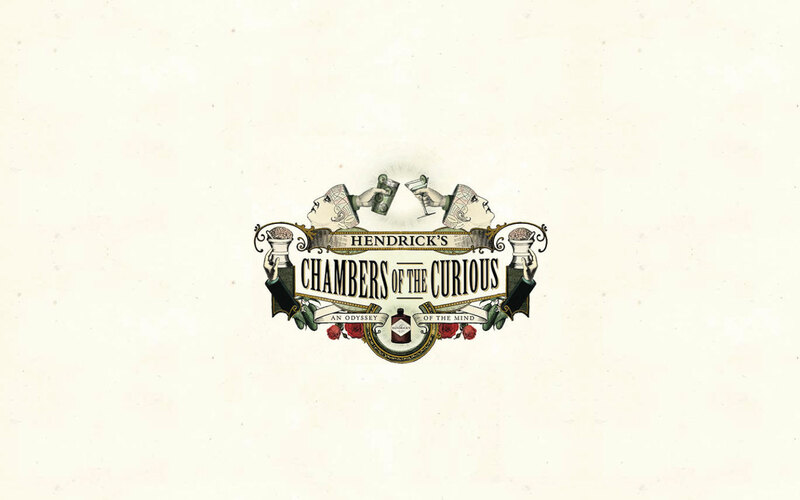 Butik Agency developed the ‘Chambers of the Curious’ campaign for Hendrick’s Gin. During this campaign in 2015, people were invited to undergo a four courses experiment at the Pharmacie Anglaise (Brussels). In one of these four experiments, the victim was blindfolded and teased. 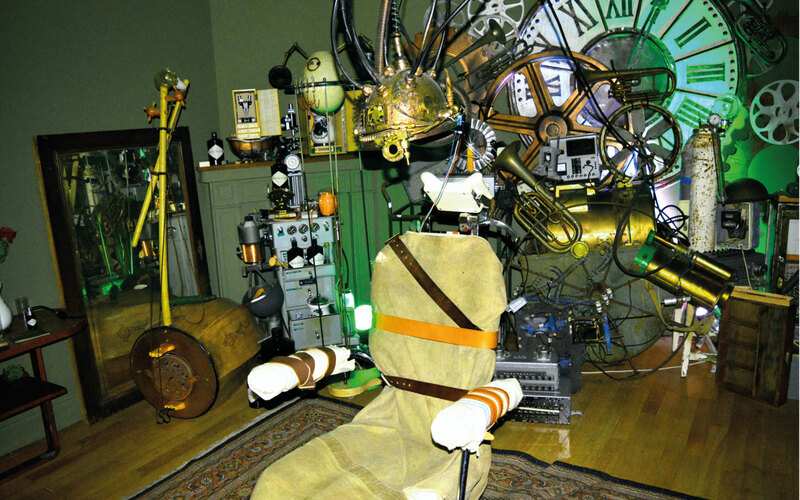 These stimuli needed to be converted into music in order to create each victim’s personalized soundtrack. 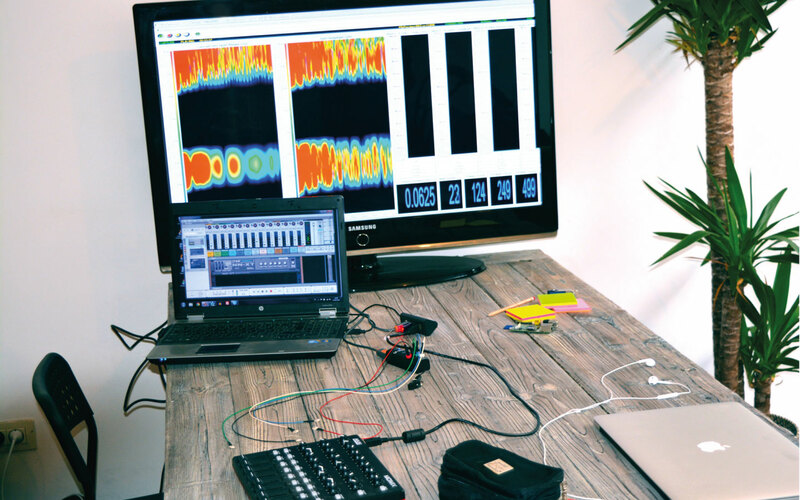 Electrodes fixed on the victims’ head sent their brain activity to our application. The latter composed the soundtrack based on a set of music instructions on our mixing table. For each victim a record was created, which was free for download.